The TRIPP/SOWLE HOUSE c. 1820 on historic Westport Point! 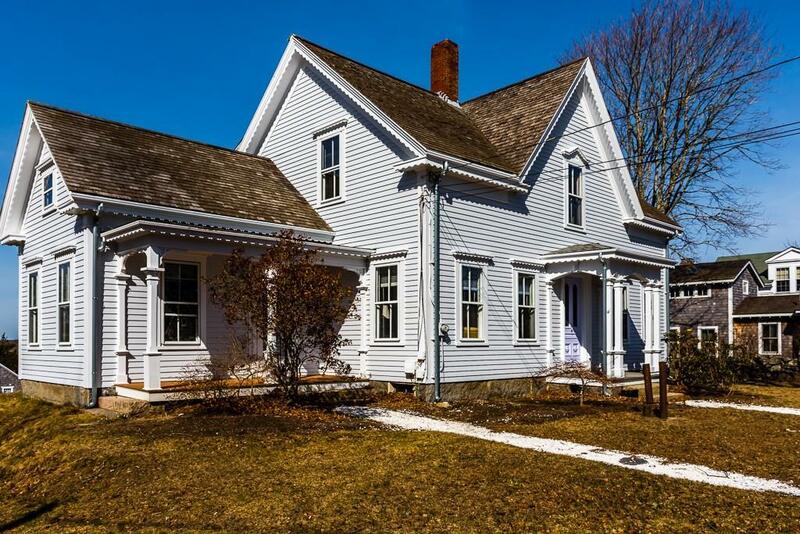 Gorgeous Gothic Revival graced by cut granite wall in nostalgic village setting of stately sea captains houses amidst timeless salt air, southwesterly breezes. 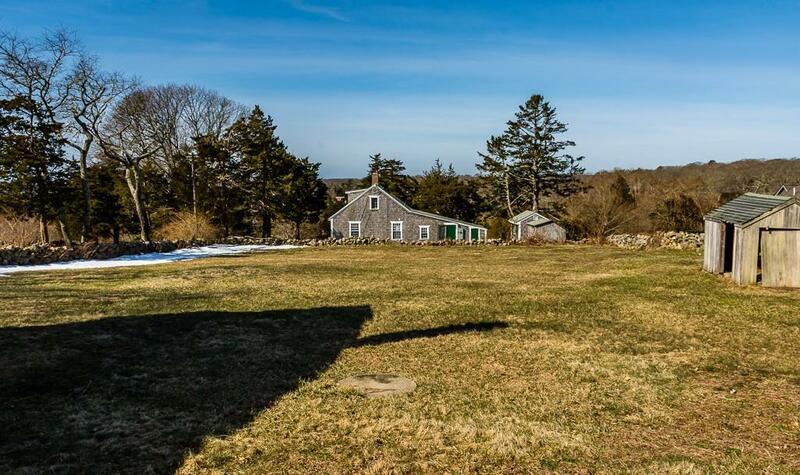 On gently sloping 21,850 sf lot with expansive western views towards harbor this 4 Bedroom, 2 Bath gem w/attached barn has enjoyed numerous improvements in recent years w/thoughtful attention to workmanship, period detail. Wide pine floors, distinctive lintels, two front parlors. Step back in time whilst delighting in amazing sunsets, picturesque harbor views on a stroll to the town docks; savor Westports magnificent ocean beaches, marina, restaurants! 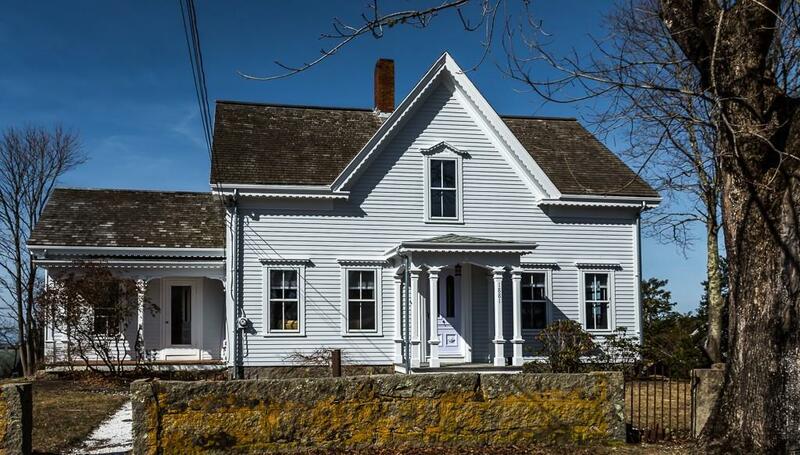 Listing courtesy of Suzanne Alden of William Raveis. Disclosures Property is in The Historic District. Sq Ft Disclosures Square Footage is Per Sellerã¢Â‚¬Â„¢S Floor Plan Drawings. 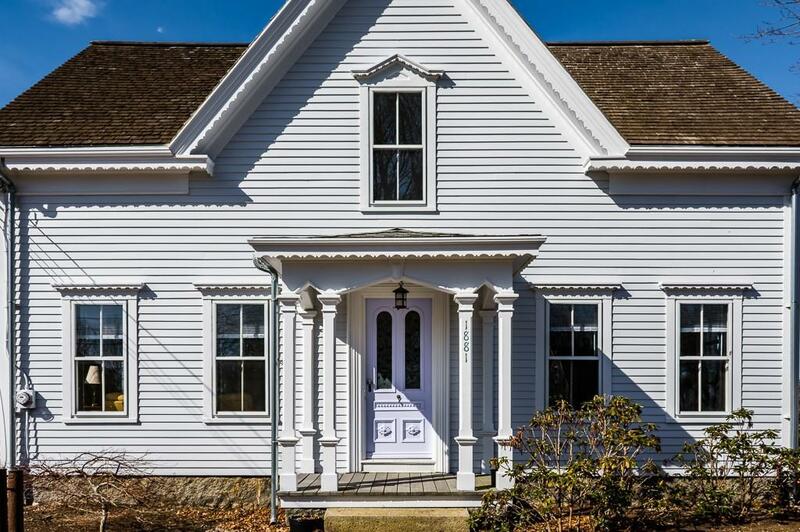 Listing provided courtesy of Suzanne Alden of William Raveis.